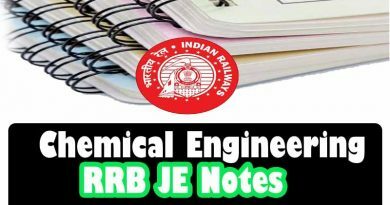 After Very Hardworking by contacting Toppers of Indian Best Institute, We Have Got Complete UPSC Exam Notes which are very very Important for Your UPSC Exam and All other competitive exams Like IES, State PSC , SSC , UDC , SSC JE, RRB , Junior Engineer , Senior Section Engineer, SSE, PSUs and so on. 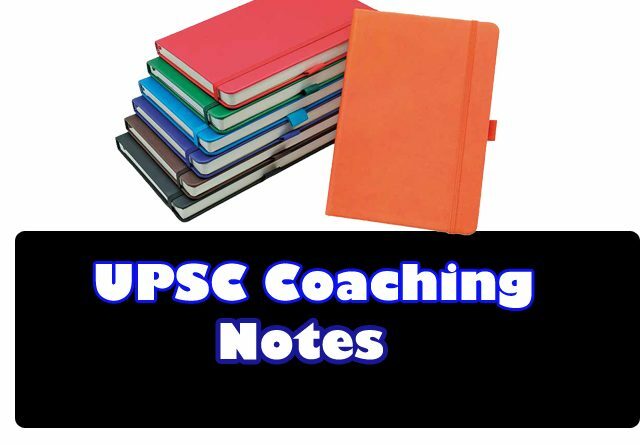 These Notes are the combination of Some Handwritten and Some E-Books which are taken from Top UPSC Institutes in India and these Notes are printed with the high-quality printer so that Visibility & Quality should be the best. These Notes are full of Quick Tips & Tricks Which Are Very Very Important For Your Exams. Important: With proper dedication, the focus of mind, motivation and hard work one can crack IAS Competitive Exam with good scores. Important Instruction: Just Prepare only with All above-Listed Notes and Try to solve previous years papers for the last 25 years at least 3 times. If you follow this instruction i Guarantee that you will definitely get Excellent marks in your Exam.